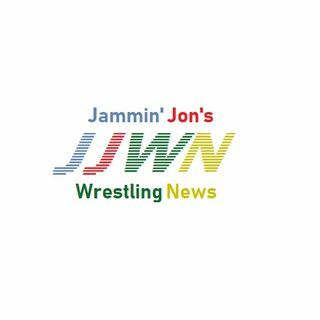 Need your daily dose of what's going on in the WWE, TNA, ROH, NJPW, and the Indies? Don't want to check the dirtsheets? Leave it up to Jammin' Jon! He will provide you every single day with the latest news in Professional Wrestling. Don't miss out on this! It's better than a bodyslam!